PP Plastic Box with EVA Foam Insert. 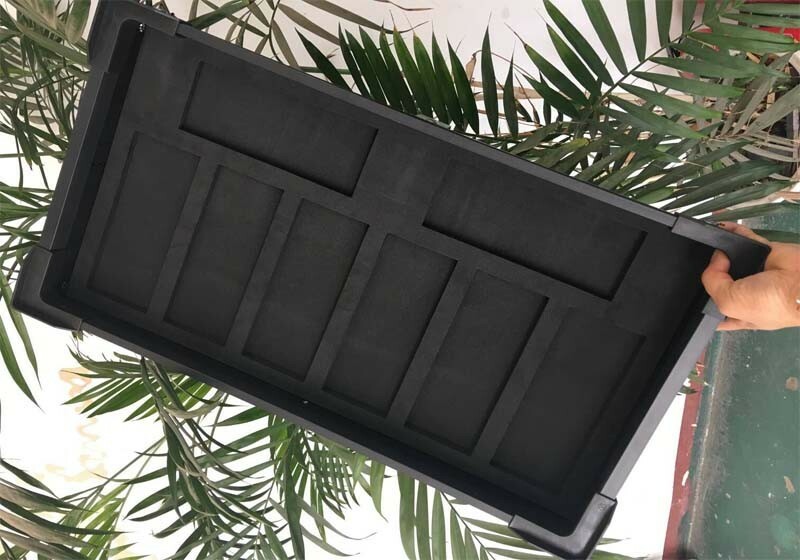 PP Plastic box made with PP corrugated sheet, widely used in package, Water-proof and Light weight. EVA Foam is soft, as an insert it will provide a better protection to products.